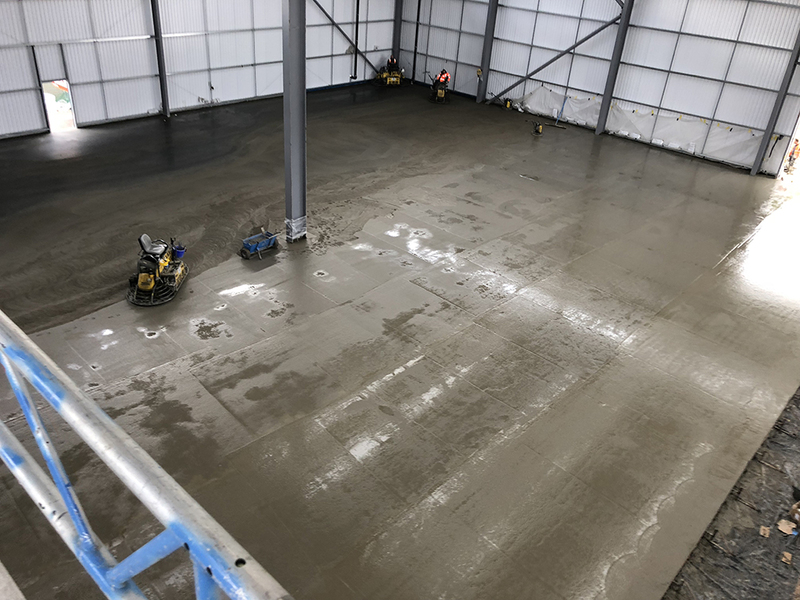 May 2018 looks to be a good month again for Level Best Concrete Flooring. With new customers coming on board and adding to existing clients, we see a steady and manageable increase in our workload. For suppliers interested in supplying our new contracts, please see a brief list itemised below showing what is in store for the concrete flooring contractor. We are also carrying out concrete floor repairs in Chiswick, Kirkstall in Leeds, Bedford and Old Dalby near Leicester.